This was such a fun wedding for our team. 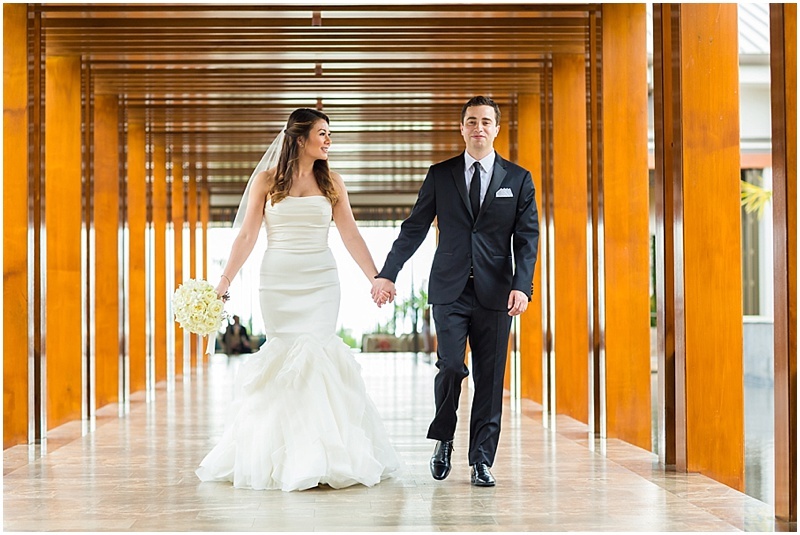 We had two photographers and two videographers covering Ben and Christy's big day at The Andaz Maui. 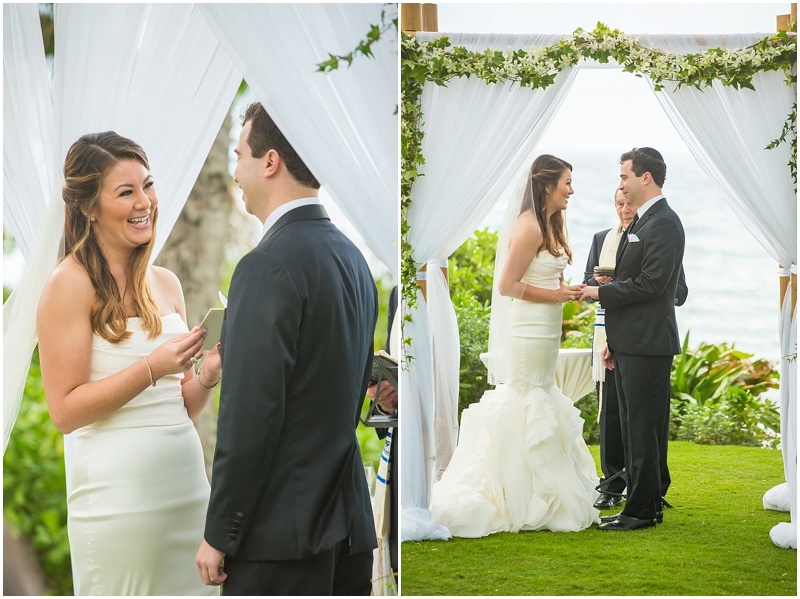 There were so many fun and touching moments at their wedding. From the first moment Christy's father saw her in her gorgeous wedding dress. All the way to the end with the heart felt and amazing toast from everyone. 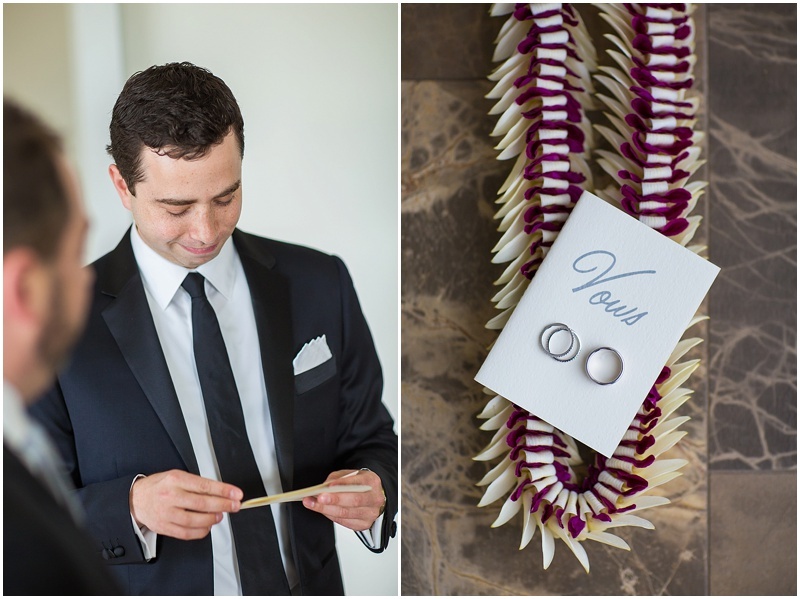 We love when we get to work as a team to help tell the story of Ben and Christy's destination wedding on Maui, Hawaii. Thank you for letting us be apart of your big day.